Have a great idea for a feature? Found a bug? Let us know! Add one or more Mario Kart 8 loadouts to compare stats. No more scrolling back and forth between kart components using in-game menus! Now you can plan the best possible loadout for your driving style by comparing any of the 424,242 possible kart loadouts in a user-friendly layout. Your list is empty. Add a kart configuration by clicking the button below. Your list is empty. Add a configuration below. 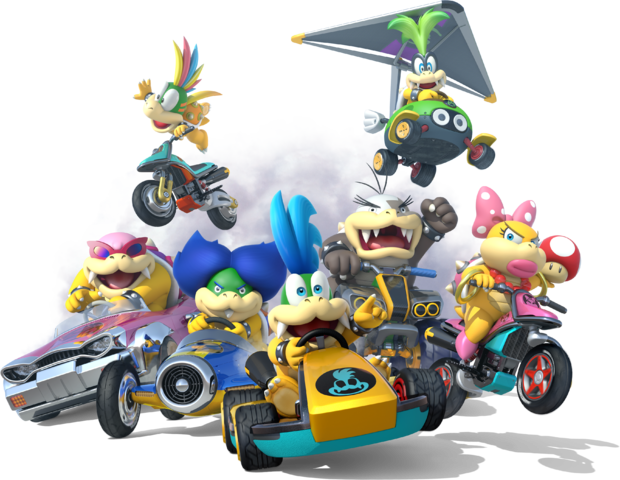 Disclaimer: The Mario Kart name, characters, and images are property of Nintendo Co., Ltd.